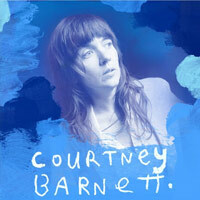 Courtney Barnett has shared a video for Everybody Here Hates You. The clip was directed by Danny Cohen, while the track was recorded towards the end of 2018 and released on 12" vinyl for this year's Record Store Day, backed with the previously shared single Small Talk. Barnett has a busy few months ahead, including UK festival appearances at All Points East in London, End Of The Road in Dorset, and Manchester's Psych Festival. 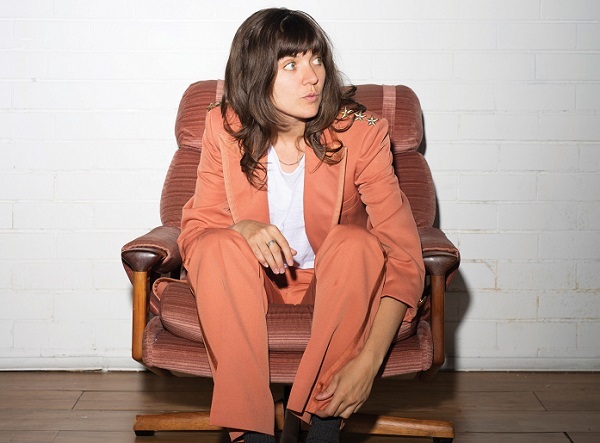 Photo: Mia Mala McDonald Courtney Barnett has shared a new single.